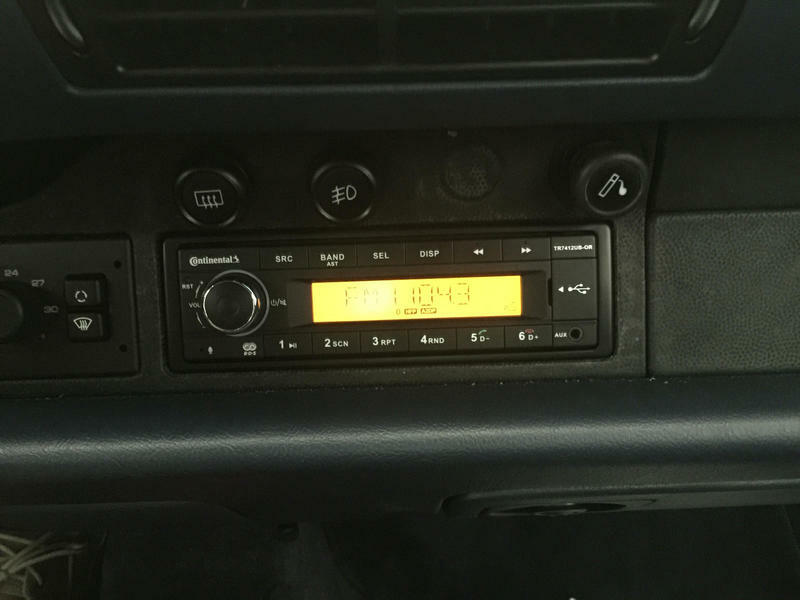 I have a blaupunkt cr127 out of a 944 if you are looking for a replacement and don't need an exact match. It still works so I'd take $20 plus shipping if you're interested. Arizona 911, this is a great deal and you should take idontknow up on this offer. I have wanted this option for when I run the car "light" for DEs and the like in the future. Thanks for putting this in the thread McLovin. 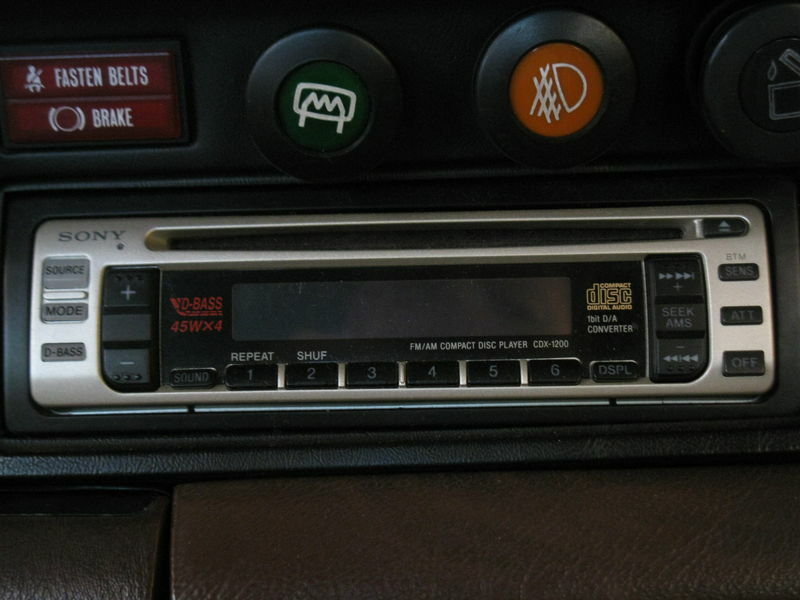 I have a Blaupunkt Toyko in my 81 SC. It's retro design matches the decor and at night ... the lights looks factory. "Idon'tknow" you have a p.m.
received, you have a pm as well. "Oh Bother," said Pooh, as he chambered another round. Last edited by idontknow; 09-29-2010 at 01:13 PM..
Idontknow, payment is on it's way. I finally received a radio for my 911. The 1st radio that I paid for never arrived so I want to thank Dave 86 930 FI for the Blaupunkt that he gave to me for free. I just installed it this weekend and am very glad to have the other unit gone. The Blaupunkt looks like it belongs there compared to the the silver one that I replaced. Thanks again Dave! 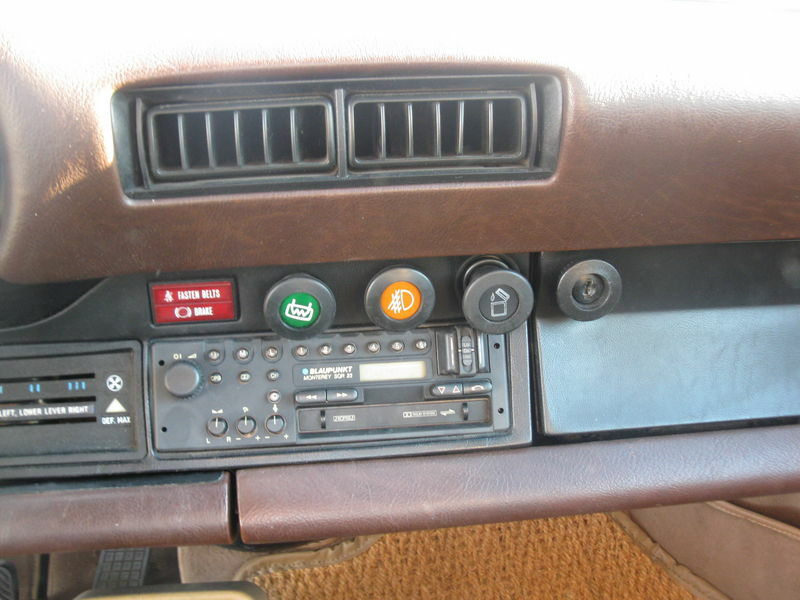 I have what i believe is the original Blaupunkt in my 1980 SC along with the paper work. 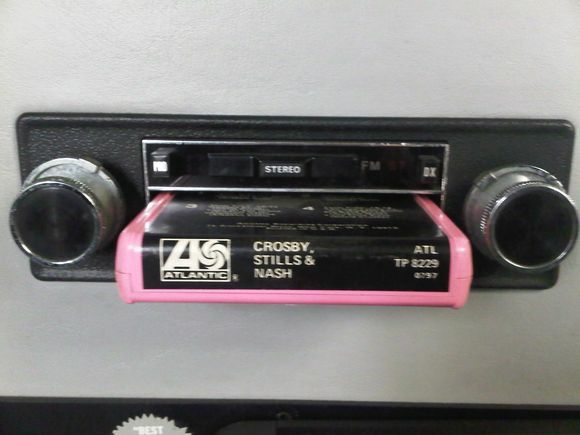 It's a CR-2001 radio cassette player. In case anyone still cares. Which Blaupunkt is that--it looks great. Which Toyko mpodel is that.